After the Loss of a Subsequent Child, you find yourself caring for a young child and grieving at the same time. 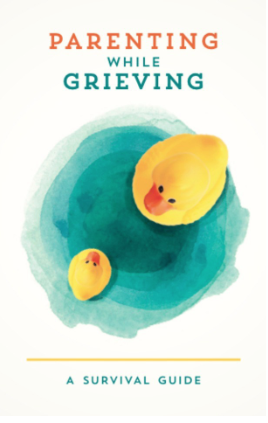 Parenting while Grieving is exhausting, please find some support hereunder. Most people don’t think about it, but your child is grieving her/his sibling too. It is important to let the teachers know as well as the families of his/her classmates. People shall be aware of the very difficult situation in order to be able to support them: some will, and some will not, but we can at least try to make their life less hard. My son, 3&½ years old when he lost his little brother, kept telling everyone who would listen that his little brother is in heaven and that he won’t be living with us: he proceeded reassuring them that his brother is doing well in heaven. Two of his carers also lost a child, so they were very particularly considerate and understanding. The other carers were also very considerate and clever enough not to ‘shush’ him, even if he was making some adults and some children quite uncomfortable. Talking is a vital part of the grieving and healing process, for our children as well as for us.